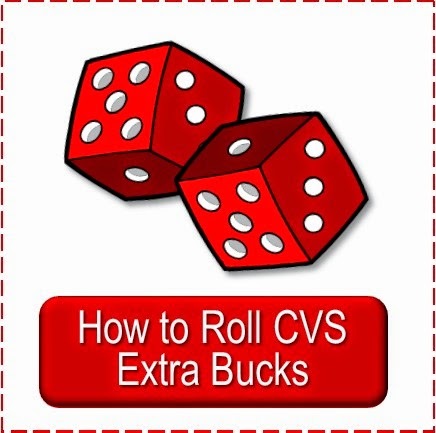 Here are the best deals to roll your extra bucks onto for the CVS weekly ad of 9/23/2012. Each week Sarah makes a list of the extra buck deals that will use up the least extra bucks which makes them the best to roll current extra bucks onto. I've decided to share the list with all of you as many have asked which deals are to best to roll into. Save $1.00 on any (1) Glade® décor scents® holder. Expires 10/18/2012. 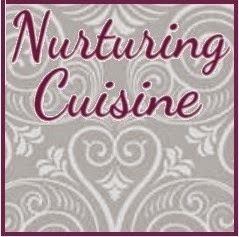 SavingStar.com, one time use only, exp. 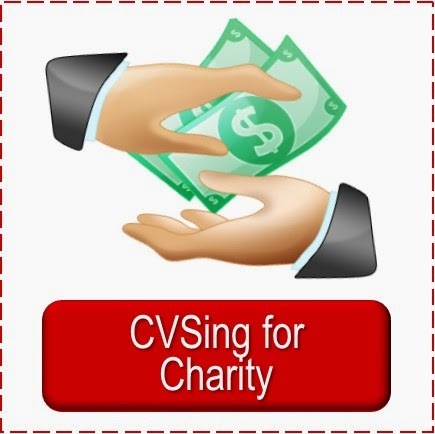 10/18/12 If you are new to Saving Star check out this earlier post: SavingStar Coupons ~ A Great Way to Get More Out of CVS Shopping. You must sign up, the coupon will not come off at the store, but will be added to your account. You can use any other manufacturer coupon with it. Save $1.00 on any TWO (2) Glade® Sense & Spray® refills. Expires 10/18/2012. SavingStar.com, one time use only, exp. 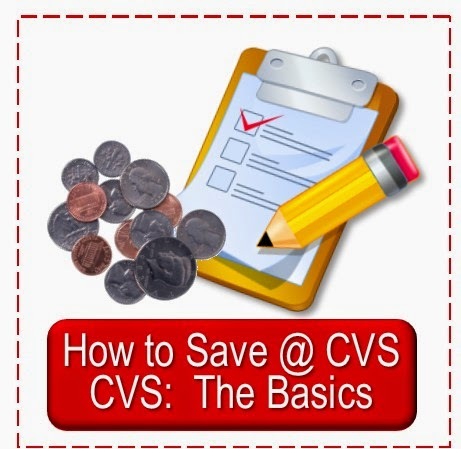 10/18/12 If you are new to Saving Star check out this earlier post: SavingStar Coupons ~ A Great Way to Get More Out of CVS Shopping. You must sign up, the coupon will not come off at the store, but will be added to your account. You can use any other manufacturer coupon with it. Save $1.00 on any (1) Glade® PlugIns® Scented Oil Twin refill. Expires 10/18/2012. SavingStar.com, one time use only, exp. 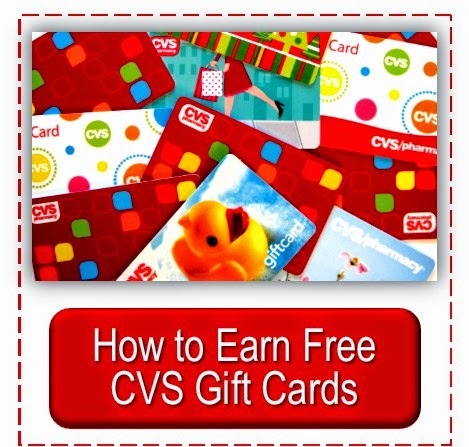 10/18/12 If you are new to Saving Star check out this earlier post: SavingStar Coupons ~ A Great Way to Get More Out of CVS Shopping. You must sign up, the coupon will not come off at the store, but will be added to your account. You can use any other manufacturer coupon with it. Save $1.00 on any 1 Glade® Sense & Spray® starter kit. Expires 10/18/2012. SavingStar.com, one time use only, exp. 10/18/12 If you are new to Saving Star check out this earlier post: SavingStar Coupons ~ A Great Way to Get More Out of CVS Shopping. You must sign up, the coupon will not come off at the store, but will be added to your account. You can use any other manufacturer coupon with it. I hope you are doing well Cheryl, it is so odd not having you get me excited about CVS shopping. 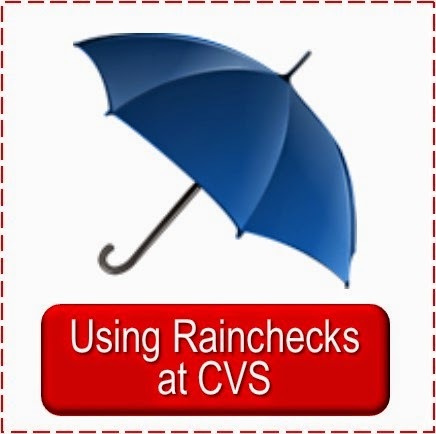 I don't have any CVS bucks to roll, because I usually try to get them used the same day, otherwise I end up loosing them....which just shows you how little CVS shopping I am doing these days. The Thermacare freebie might pull me in though, as my husband use these once in a while. 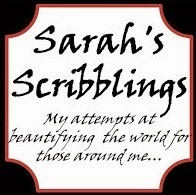 Actually I haven't been in CVS in a little while, but Sarah goes each week. Glad to hear from you, my husband was actually asking if I had talked to you lately as he never hears me mention you :-). You always seem to get a lot out of your CVS shopping, tho when you do get in. I see your shops when you post them.